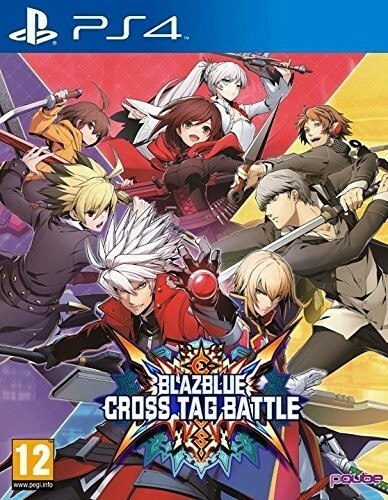 Everyone's favorite fighting games are coming together in the dream collaboration of BLAZBLUE CROSS TAG BATTLE! Whether you're a new player or a seasoned veteran, you can join the fray in this unprecedented team-up! Enjoy unique match-ups from RWBY, Persona 4 Arena, Under Night and BLAZBLUE! Experience the ultimate anime 2D fighter!